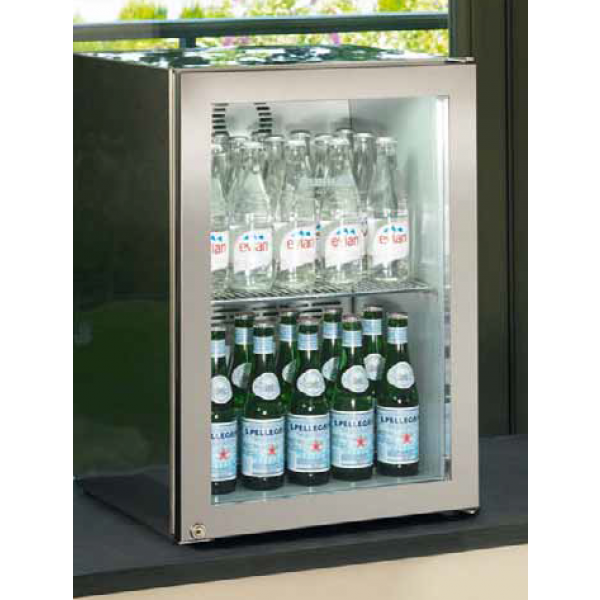 While having a small footprint, the FKv 503 provides ample storage capacity: it easily accommodates up to 60 cans of drink or 30 0.5-litre bottles. The powerful forced-air system quickly chills freshly stored food and drinks and ensures an even temperature throughout the interior. The silver-look interior is stunningly elegant and can be rearranged to suit individual requirements at any time. Liebherr display refrigerators are ideally equipped to showcase merchandise. 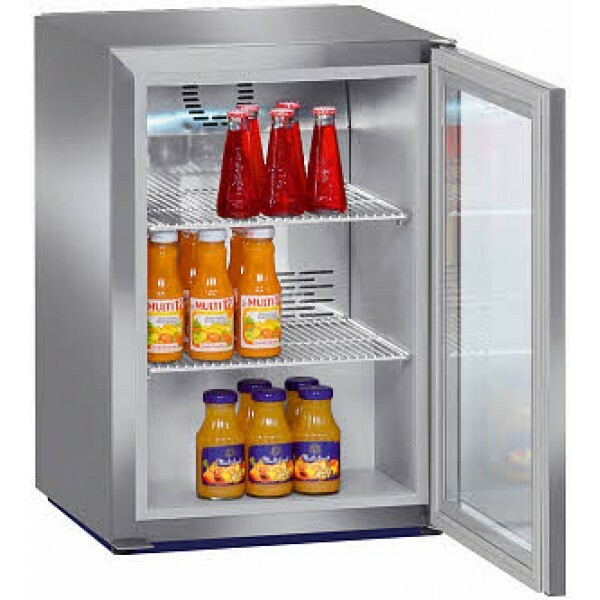 From the illuminated display and glass door to their variable interior these appliances offer all the options for displaying fresh products in the best light. 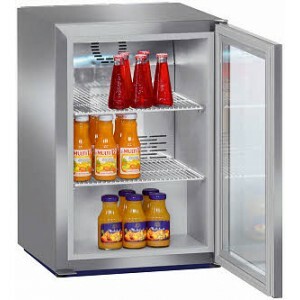 They also impress with their professional performance, typical of all Liebherr refrigerators with forced-air cooling. 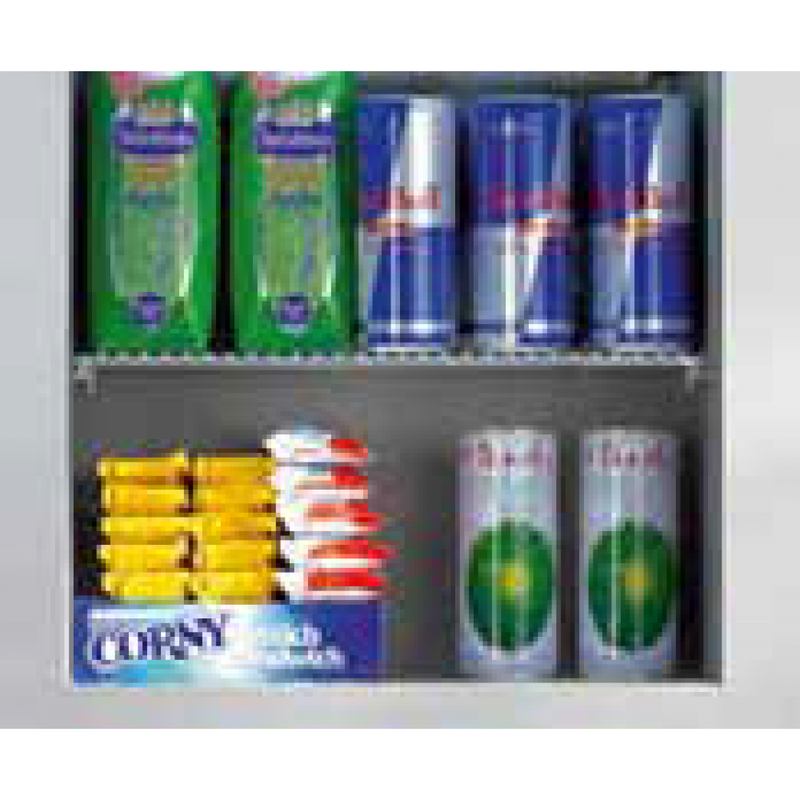 The quick pull-down and uniform temperature distribution are ideal for merchandising drinks. The self-closing doors and high performance of the Liebherr visicoolers ensure satisfied customers even during the hottest days of the year. 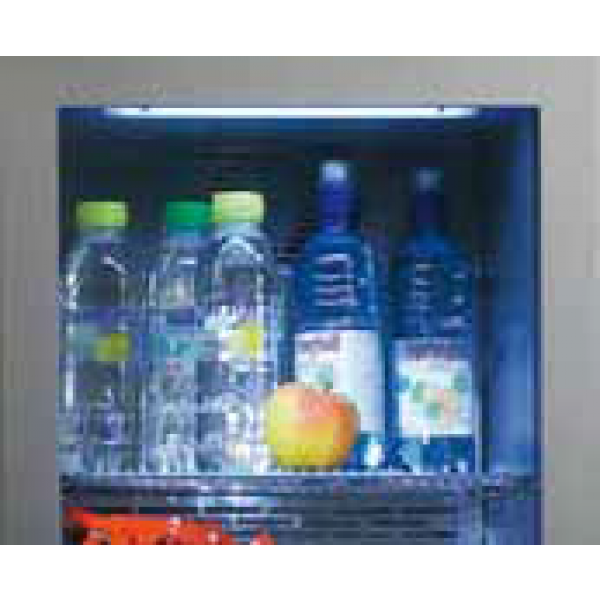 Liebherr display refrigerators are equipped with innovative LED lighting technology. Combined with special light covers it provides an exceptionally even illumination of the interior while ensuring particularly high brightness and colour constancy. The very low heat generated by LED components in the interior also helps in reducing energy consumption perceptibly. 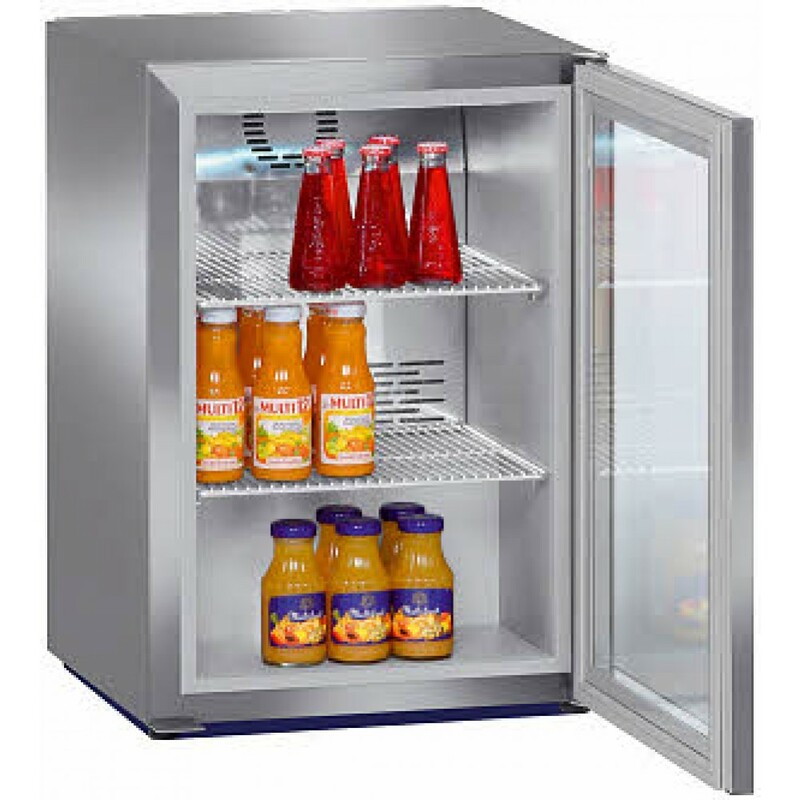 All shelves fitted in Liebherr display refrigerators are designed to withstand the most rigorous usage. 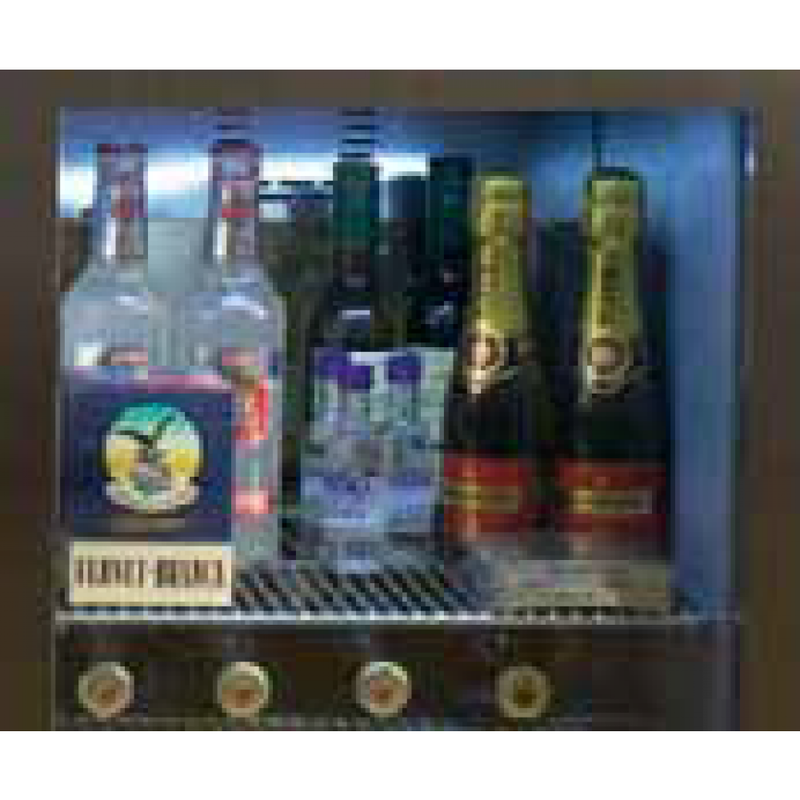 They are height-adjustable, enabling individual tailoring of the interior and making them suitable for all bottle sizes.